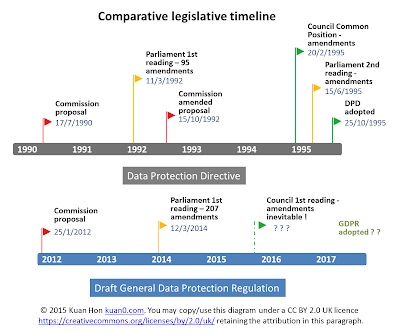 Here are comparative infographics on the progress of EU data protection legislation (Data Protection Directive versus draft General Data Protection Regulation). 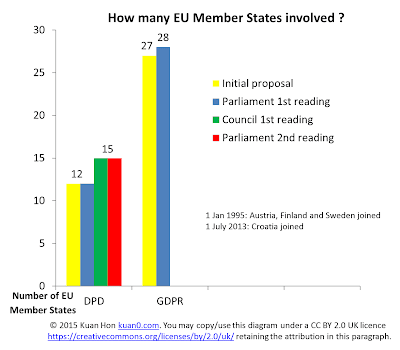 Click on a diagram to enlarge it. 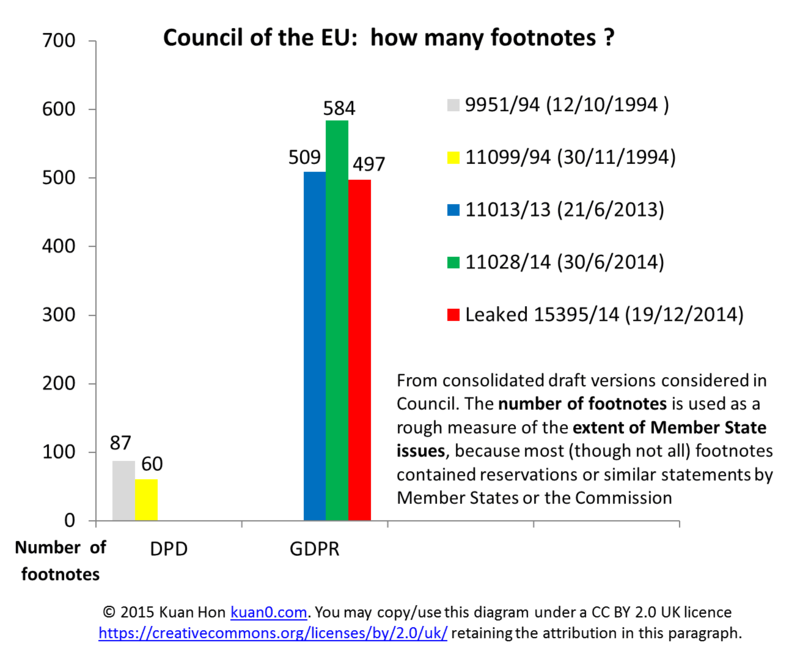 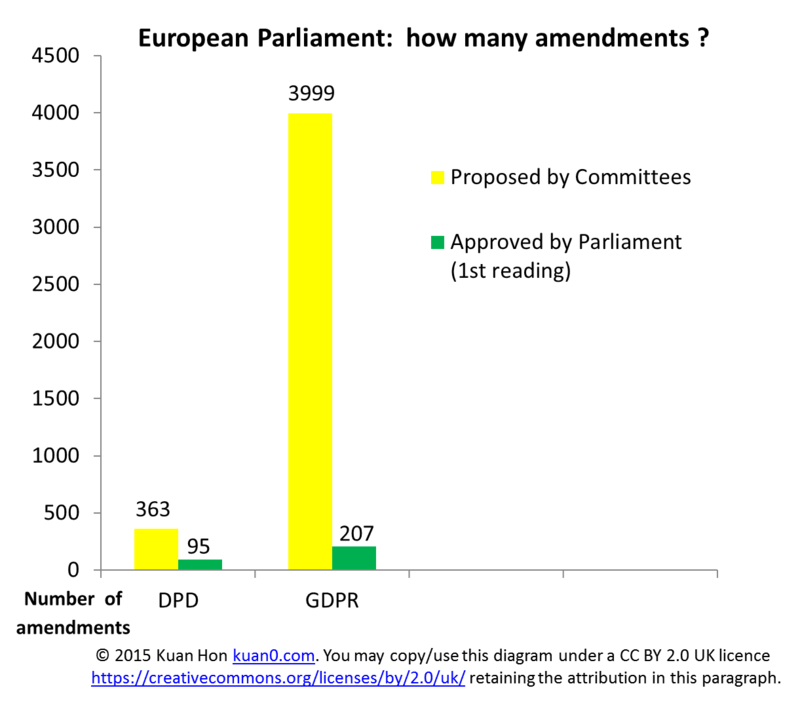 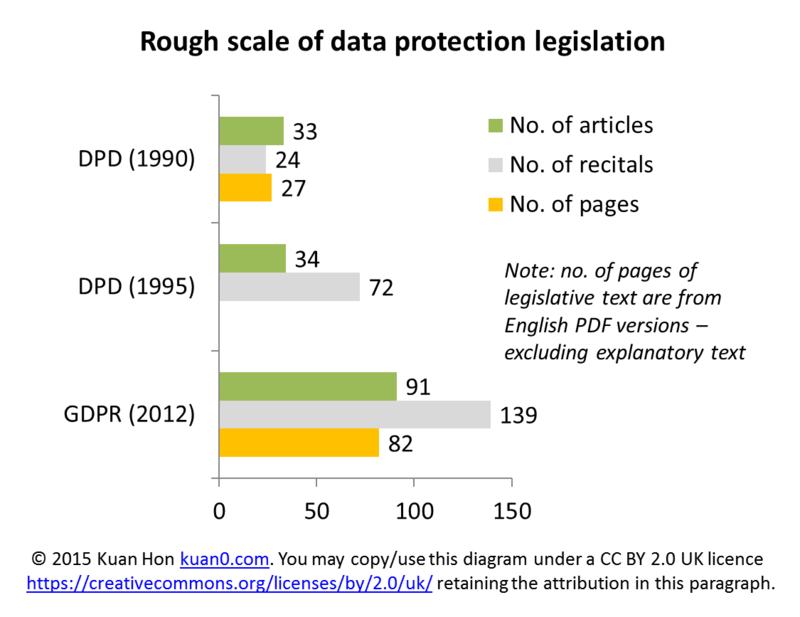 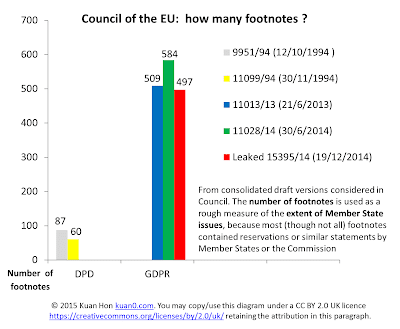 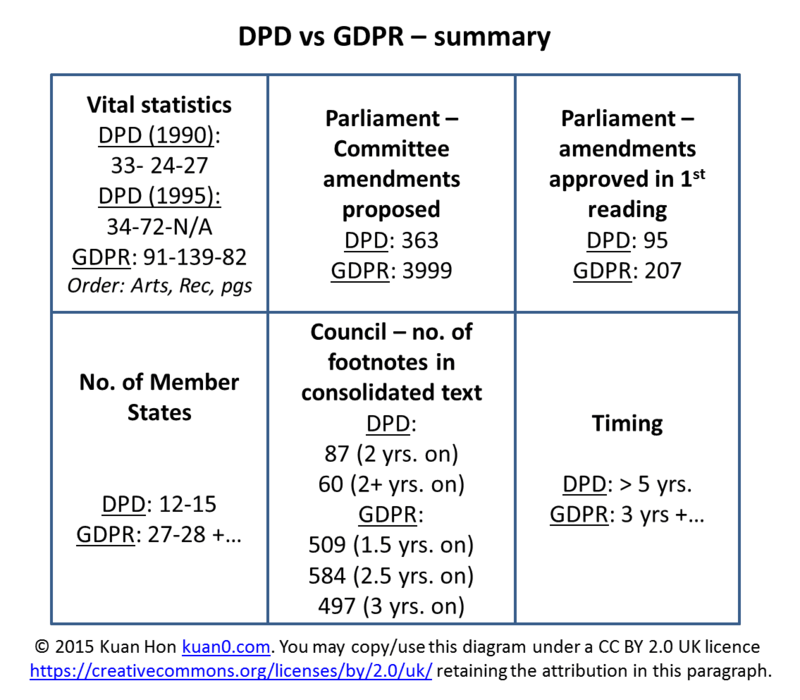 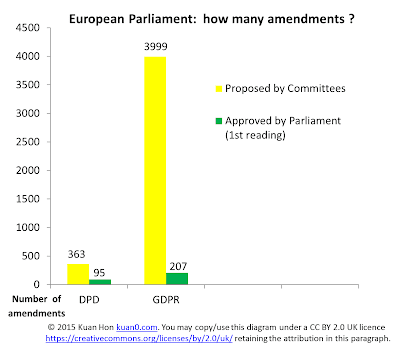 For comparative infographics on EU data protection legislative progress (DPD vs GDPR) together with a commentary, click here.